All our competitive teams are coached by the most experienced, licensed coaches. Most have played at the collegiate level. All our competitive coaches hold USSF Licenses. Our coaches are dedicated to improving the skills of every player on the team. We have won more state soccer titles in the last 5 years than any other club in Arkansas. We offer competitive teams in all ages for both boys and girls. We offer Goalkeeper training weekly by our licensed staff. Costs vary from team to team and among age groups. Factors that influence costs are related mainly to the amount of out of town tournament travel and team sponsorship. (for sponsorship rules contact our office) Costs range from $650-$1,550 per year. 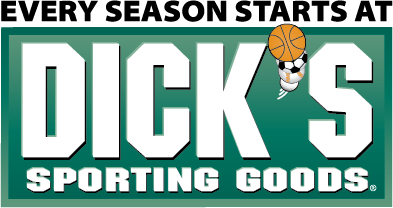 Costs include uniforms, referees fees, field maintenance, state, and local club fees, coach’s stipends, tournament entry fees, and other miscellaneous expenses. Cost should not be a factor in preventing any player from being selected for a team. Full and partial scholarships are available on a demonstrated need basis. The first payments will be due in August and are usually billed monthly. How many players will be selected for each age level? The number of players selected for each team depends on the number of players participating in the matches. Most teams playing 11 a side (13 - 18) will select between 16 and 22 players. Teams playing 9 a side (11 & 12) will select between 11 and 15 players. The number may vary based on the number of players who tryout and the skills exhibited. When skills and numbers permit, and qualified coaches are available, we may offer Premier, Elite, and Select teams in a single age group. What if I don’t make the competitive team? We encourage you to keep playing soccer with us on one of our recreational teams. 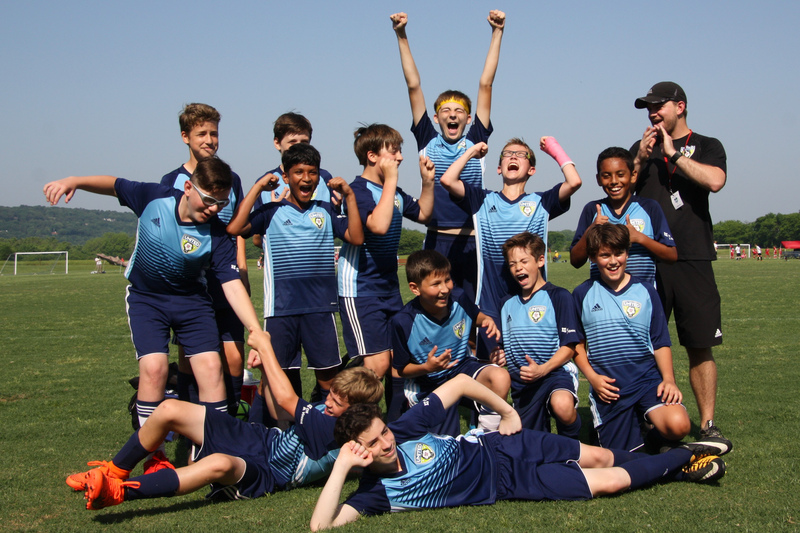 United offers recreational teams at almost every age level. Many of these teams are highly competitive, practice twice per week, and attend in-state tournaments. How often do competitive teams practice? What is the time commitment? Does everyone play equally? Competitive teams usually practice 2-3 times a week, 10 to 11 months a year. Most teams will play in excess of 40 regular and tournament games per year. The total number of games is of course dependent on each individual coach. Coaches determine playing time for each game situation. Players are not guaranteed equal playing time. Competitive practices are held at various parks around LR such as Murray Park, Burns Park, Natural Steps, Henderson, Verizon and Otter Creek. Competitive teams based in Conway practice at Centennial Soccer Park. Our facilities that have lights are Murray Park, Henderson, Otter Creek, and Centennial Park. Home games are played at the Verizon, Natural Steps, Burns Park, Otter Creek, and Centennial Park. Can I play for my school team and still play with my United competitive team? Yes, many United competitive teams at age 15–18 take a break in the spring so their players can play for their high schools. United teams usually resume in the spring after the state high school tournament allowing the United team to compete in state and regional tournaments. Can I play other sports and still be on a competitive soccer team? Yes, competitive soccer requires a commitment to attend all practices, games, and tournaments. You may play other sports, but will need to balance your time wisely between school, soccer and other sports. Your signed contract is annual commitment, not just for the fall season. Can I tryout for an age level higher than my birthday? Competitive teams will be formed in the following ages: 2008, 2007, 2006, 2005, 2004, 2003, 2002, 2001, 2000. How many people play on the field for my age group?